Finding a church for your wedding in Arizona just got easy! Our mission is to offer hospitality to couples looking for a spiritual place to celebrate their marriage. It may be the two of you or 110 of your treasured family and valued friends. If you’re in the middle of your wedding preparations, you might want to consider our Arizona wedding packages. We provide you with different options to cater your special event to your personal tastes. You still get an Arizona wedding that’s completely unique, but you don’t have to search around for the different services and try to organize everything yourself. 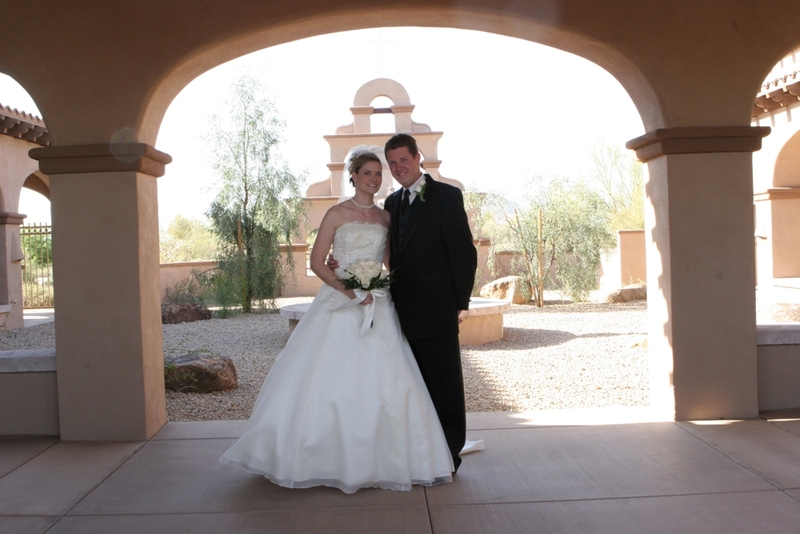 We take care of it all for you and work with you to create a beautiful Arizona wedding package.